 The common shares of MMA Capital Management, LLC are traded on the NASDAQ Capital Market under the ticker symbol MMAC. Historical performance is not indicative of future performance and should not be relied on for investment purposes.  All data is provided by a 3rd party and MMA Capital Holdings assumes no responsibility for its accuracy and provides it for informational purposes only.